Our best rated service is available throughout all of Oklahoma. According to the U.S. Center of Disease Control and Prevention, around 1 in 3 adults over 65 will fall each year. This high percentage makes falls the number one cause of accidental injury in this age bracket. If your parents hope to continue to live independently, you may consider one of these medical alert systems to empower them to get help during a fall or other emergency. 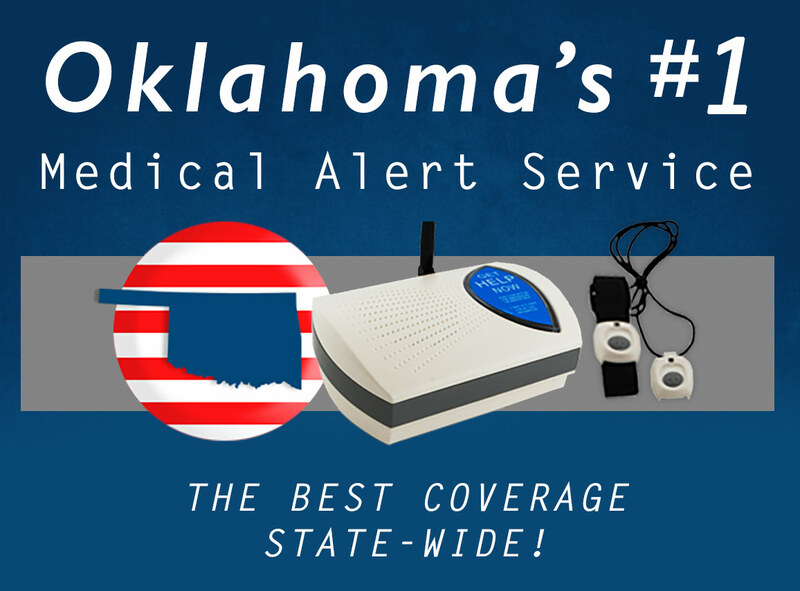 It doesn’t matter if they live in Oklahoma City or Stillwater, Tulsa or Bixby – Senior Safety covers the whole state of Oklahoma. 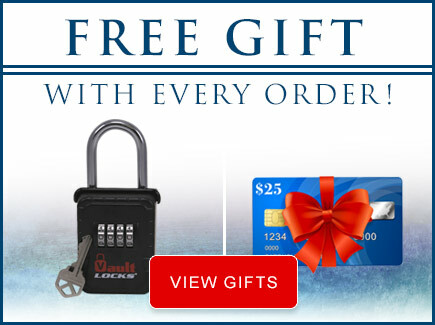 Get ahead of a problem before it starts, and order them a Senior Safety system today!